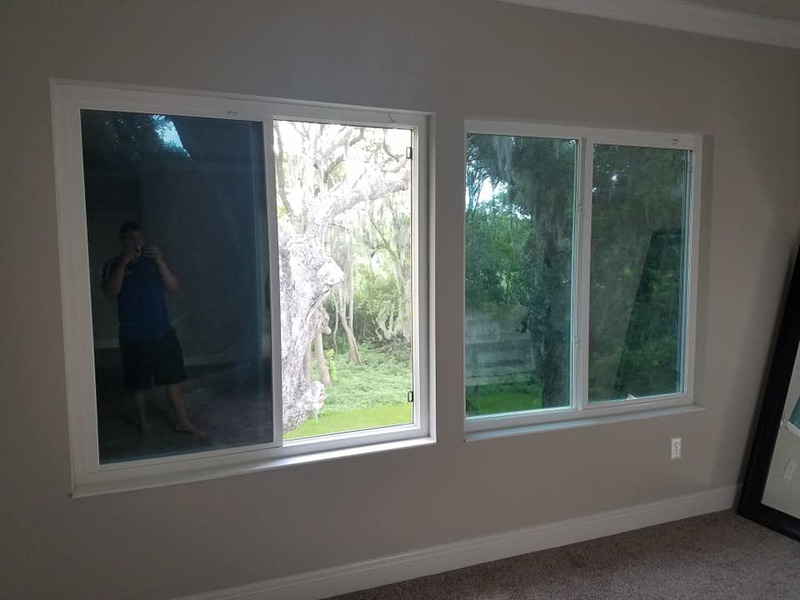 There are windows in practically every room of your home. Are they protected against UV rays or potential wrongdoers ready to smash your glass? Window tint can protect against both! And, when you choose Performance Pit Shop to install your home window tinting you can rest assured it’s going to be installed right. Windows may give you a great view to the outside world, but they also give anyone outside a clear view in. Privacy tinting for your home can help give you the peace of mind that comes with knowing not just anyone can look into your home. It’s a great way to protect your privacy while you relax, while also preventing anyone from scoping out your possessions or valuables. Light pounding through your windows all day is going to cause all sorts of problems. Not only do UV rays fade materials like your furniture or wallpaper, they can also cause the temperature to rise, putting strain on your central AC system. Tinting can block out these rays to keep your interior safe from the effects of UV rays, while also minimizing the burden on your forced air system. Residential window film does more than just protect your home against prying eyes and UV light—it’s also a first line of defense against breaking and entering! A film coating on your glass prevents it from shattering. Instead, the glass will resist impact and, when cracked, will remain intact. Would-be thieves will have a hard time getting their arm through to unlock your door or window when the pane just won’t shatter! Ready to protect your home’s windows? 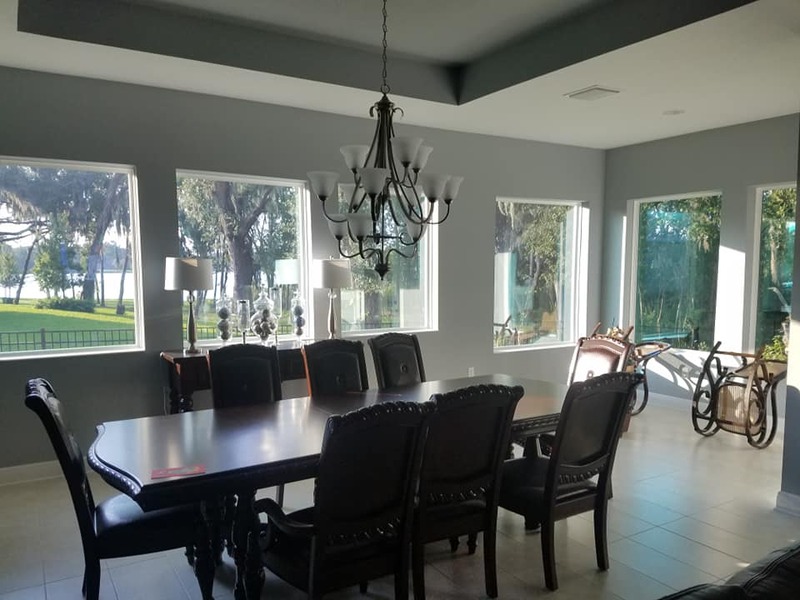 Give Performance Pit Shop a call today at 813-643-5174 to inquire about our capabilities or to learn more about how residential window tinting works.